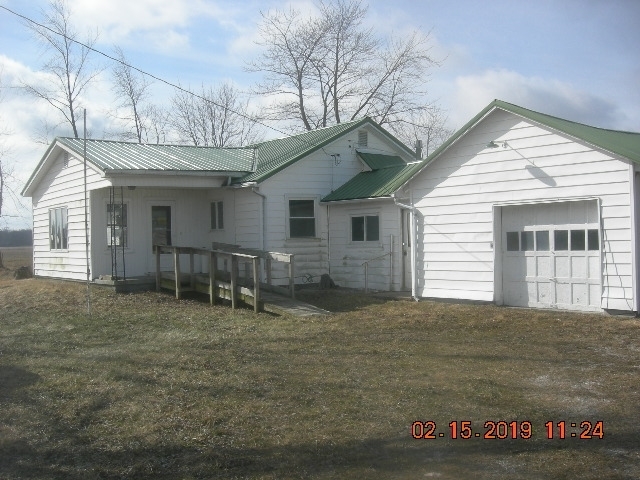 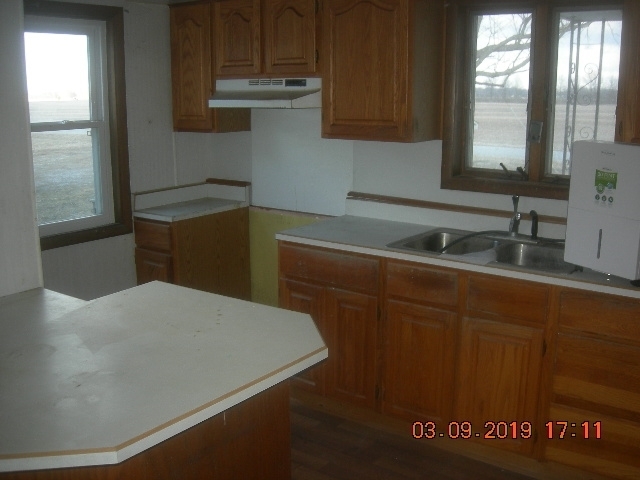 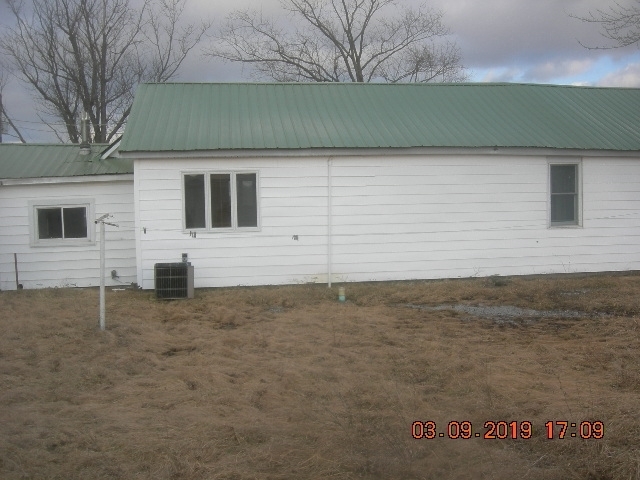 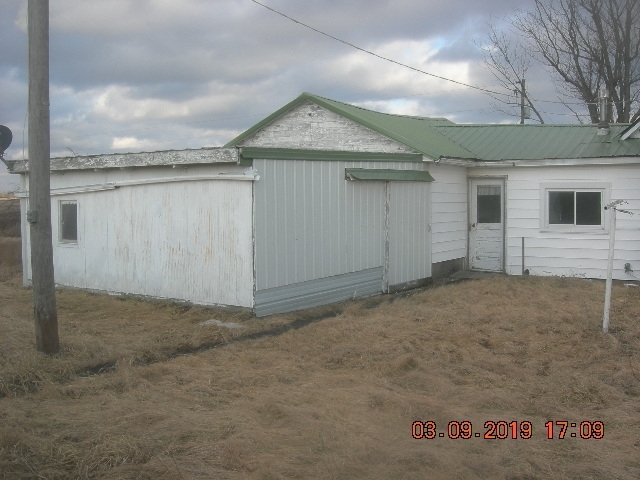 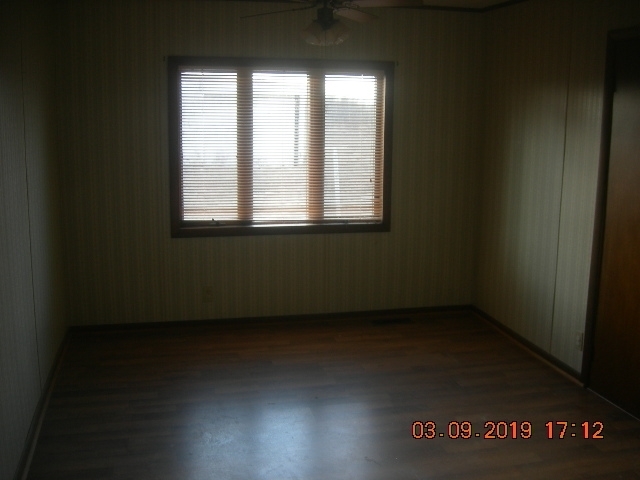 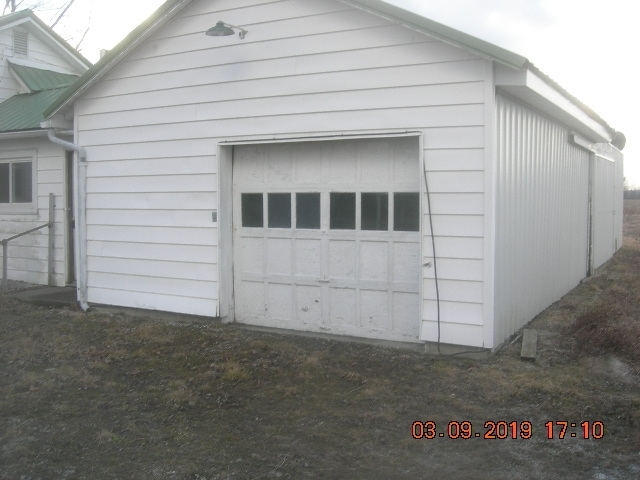 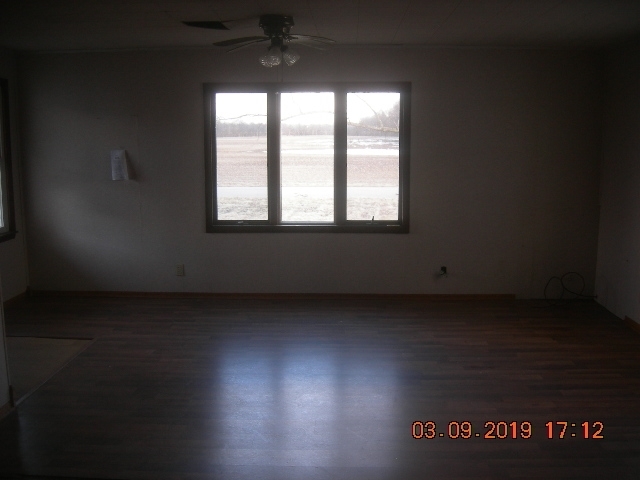 3 bedroom , 1 bath home on 1.19 ac with 1 car attached garage, workshop, and barn. 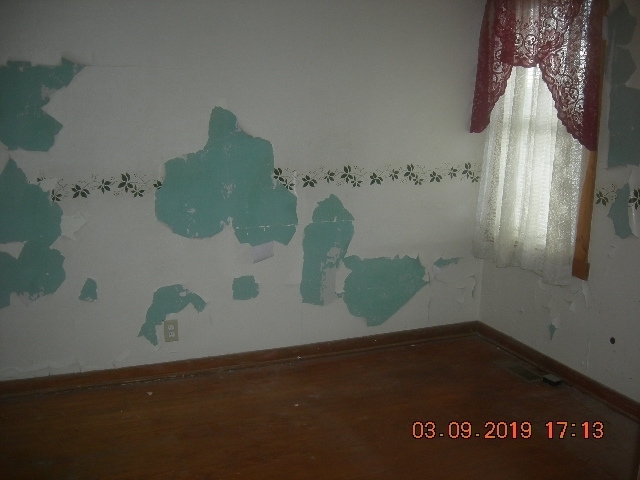 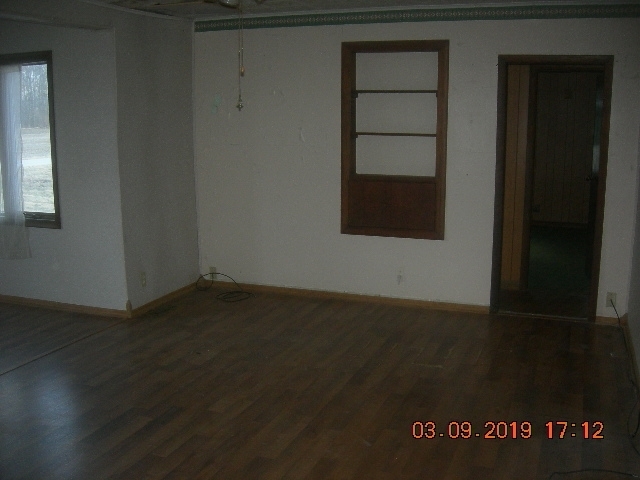 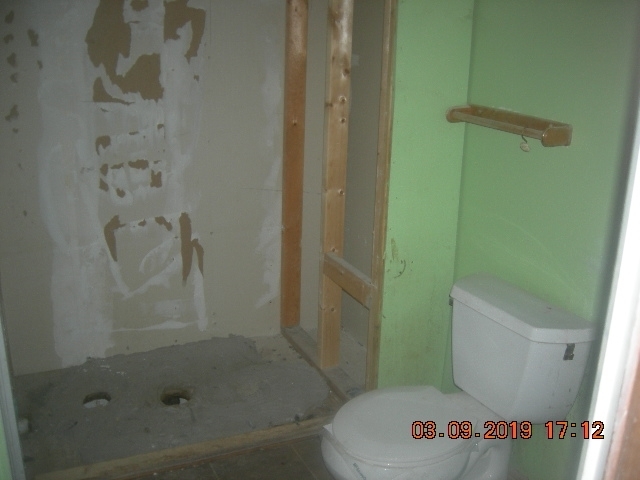 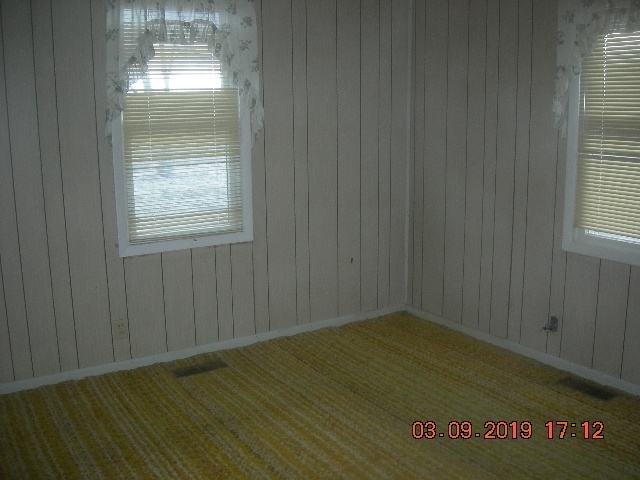 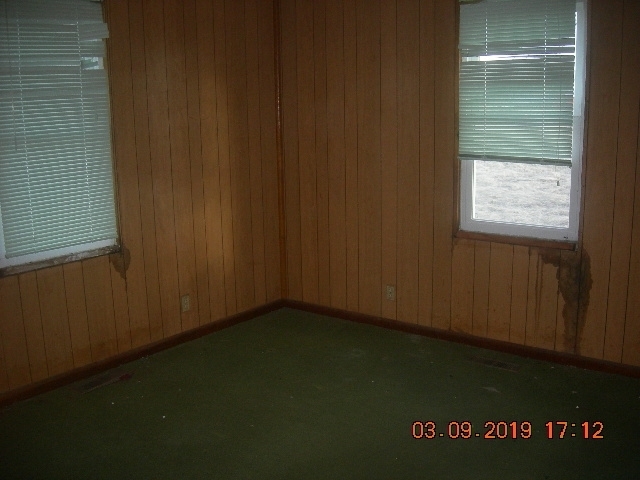 Due to the condition, the property may have health/safety risk(s). 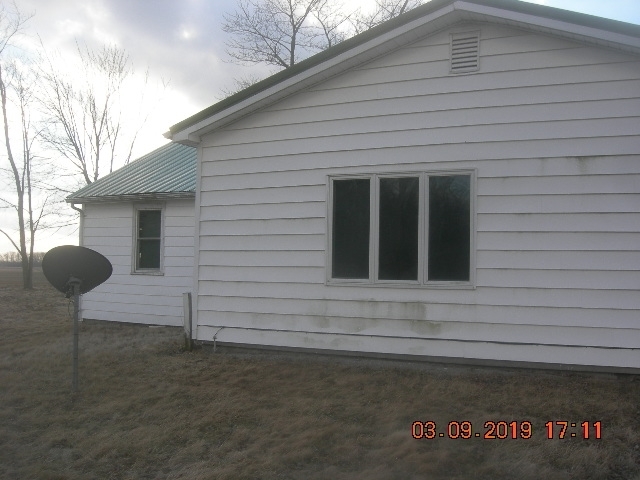 Prior to entry / access all parties must sign a Release and Hold Harmless Agreement and the property may only be shown by appointment.